PROFESSIONAL CONSULTATION A free consultation is available to identify the supplements and vitamins that would provide the best benefit for you based on your personal evaluation survey. We Care About Your Health! 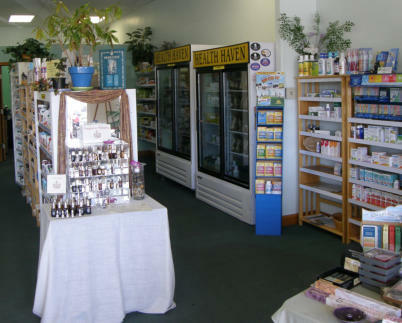 Health Haven Vitamins is a vitamin store on the beautiful Oregon coast. 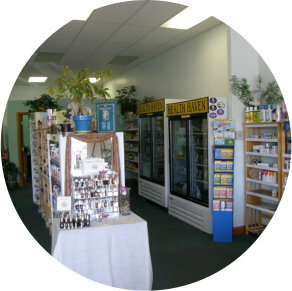 We carry a large selection of vitamins, minerals, herbs, homeopathics, tinctures, essential oils, skin-care products, pet supplements, and much, much more. 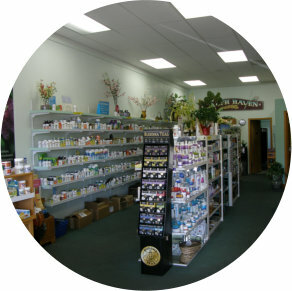 We carry an excellent selection of high quality food-source vitamins. We are privileged to carry Standard Process. 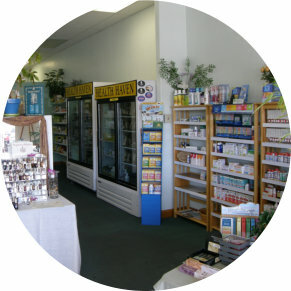 Health Haven Vitamins offers nutritional consultation by appointment. 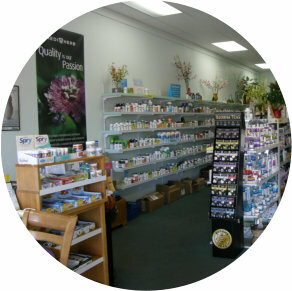 Whole Food Supplements Since 1929 Ask us how Stand Process products might help you! GUARENTEED SATISFACTION Brand name quality products that are selected for their value We are proud to carry Whole Food Supplements Since 1929 Ask us how Stand Process products might help you!